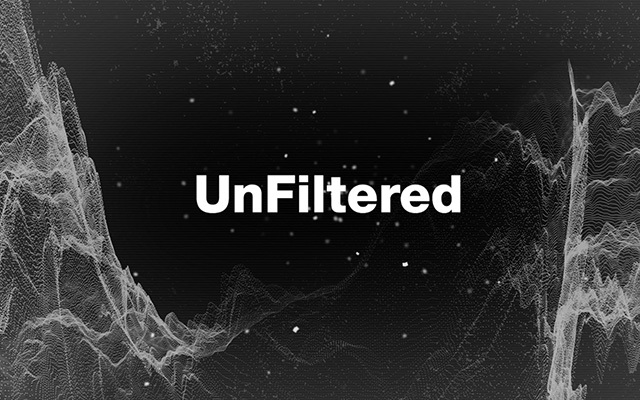 Dubspot presents a look into our online curriculum experience with Dubspot UnFiltered, a new series created to share the intimate experience that Dubspot Online offers for DJs, music producers. In this first episode we peek into the work of Devon Karpf, a 13-year-old producer who has been working with Thavius Beck in our Ableton Live online program. In Ableton Live Level 2, we examine multiple electronic music styles and learn about the different elements that make them unique. This class assignment asks the student to produce a finished mix of a track they have been working on throughout the level. Dubspot presents a look into our online curriculum experience with Dubspot UnFiltered, a new series created to share the intimate experience that Dubspot Online offers for DJs and music producers. In this first episode we peek into the work of Devon Karpf, a 13-year-old producer from San Francisco who has been working with Thavius Beck in our Ableton Live online program. Born and raised in San Francisco, Devon Karpf (a.k.a. Underscores), began composing and recording music when he was six years old. A burgeoning multi-instrumentalist (drums/piano/guitar), Devon found himself drawn to electronic music, particularly dubstep. 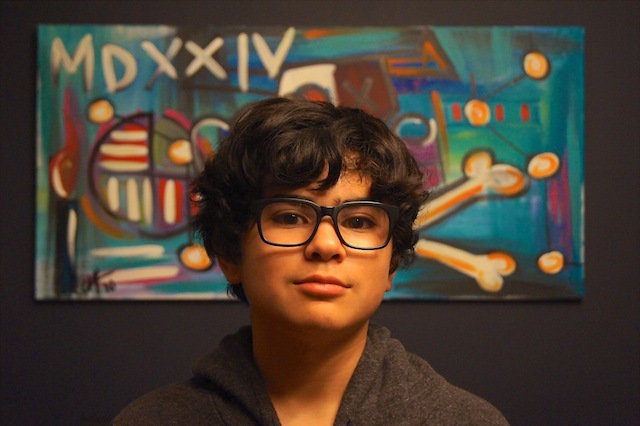 Devon wanted to learn the complexities of Ableton Live and sound design, but could not find a school that would allow someone of his age to enroll. He had to get by with YouTube tutorials. It was on YouTube that Devon discovered Dubspot. When he turned thirteen, he visited the Dubspot campus in Chelsea. It was clear from the moment he walked in that he had found a group of people who had as much passion for music production as he did. He enrolled in the online Ableton Live Production track, taking it alongside his normal school schedule. Devon hopes to be a working producer someday, collaborating with great artists, seeing the world, and sharing his music.